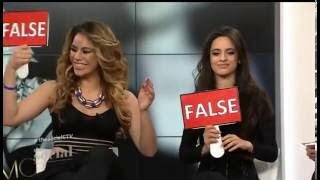 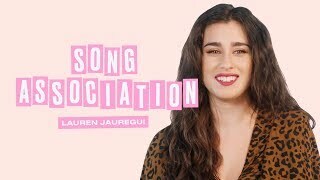 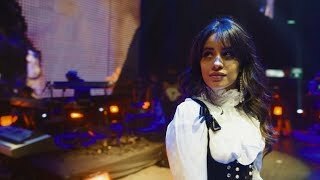 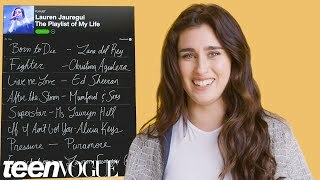 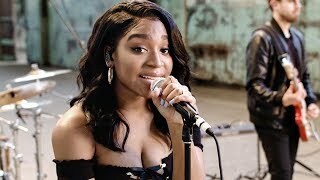 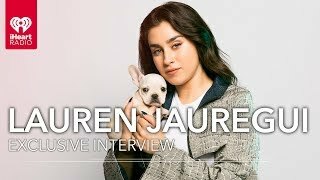 The singer also opens up about debut single, 'Bottled Up,' collaborating with her old girl group as their solo careers take off and the biggest misconception people have about Fifth Harmony's hiatus. 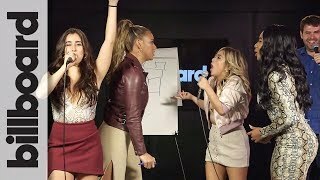 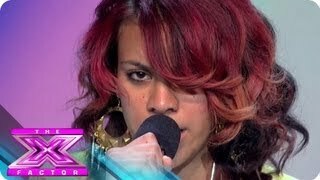 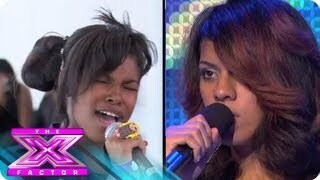 8:45 Fifth Harmony - What's In My Bunk? 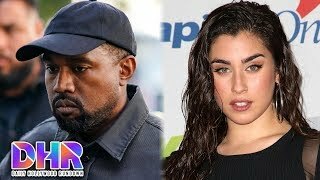 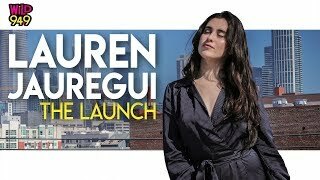 3:24 Lauren Jauregui Talks Lgbtq+ Initiatives, Her New Album, And Her Hair Secrets On The Launch! 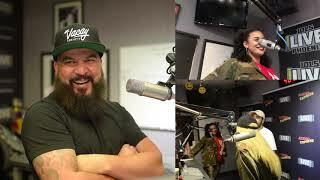 Page rendered in 0.8294 seconds.